Good lawn care and maintenance during the spring will prepare your lawn for the spring and the summer growing seasons. Spring is the perfect time of the year to complete lawn care tasks such as mowing, fertilizing, liming, irrigating, over seeding, and aerating; to get a green, lush, and healthy lawn that you can enjoy all summer season and to make your whole garden look more attractive. Rake your lawn to remove leaves or turn leaves into mulch by using a mulching mower. Repair your soil pH balance by adding lime to increase the pH level or by adding sulfur to decrease it; the best time of the year to correct the pH level of your lawn is during the fall but if you didn’t do it during the fall you can do it in the spring. Avoid watering your lawn in the evening because that encourages fungal diseases. Consider installing an efficient irrigation system to reduce water consumption. Aerate and fertilize your lawn to prepare it for the spring and the summer growing seasons. 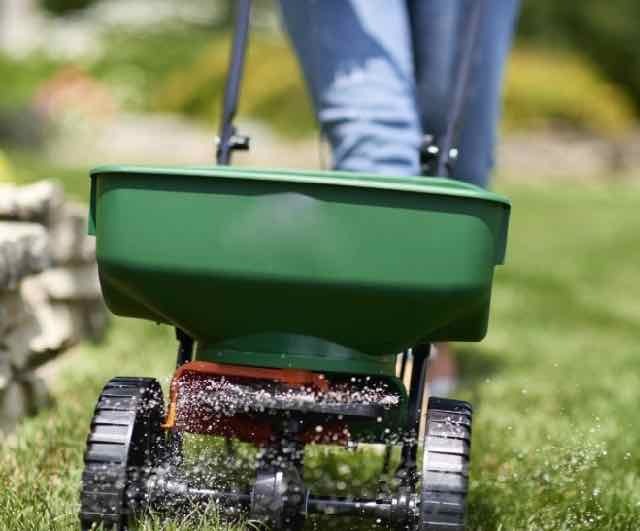 Fertilizers reduce weeds and they provide the nutrients needed for a healthy, thick, and lush lawn. Fertilize your lawn between 2 to 4 times a year depending on the type of soil and grass you have. 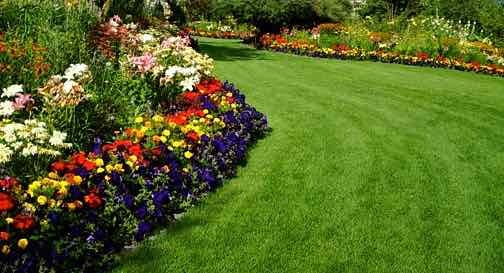 You should use environmentally safe natural or organic fertilizers. Check and follow the spreading instructions for any fertilizer you decide to use. Pick the right grass type for your lawn based on your location and climate. There are two types of grass: Cool season grasses (rye, bluegrass) and warm season grasses (St Augustine, Bermuda). Landscape professionals in your area or garden home improvement stores can help you choose the right type of grass for your location and climate. Repair bare patches in your lawn to avoid weeds before mowing. The best time of the year to over seed is in the early spring. Add seeds to the soil by pressing them down; do not bury the seeds. Keeping the seeds moist until germination occurs will give you the best chance of success. Water the patched areas of your lawn two times per week. Water deeply to promote strong and healthy roots. Remove weeds from your lawn when the soil is slightly wet and soft. Remove the entire weed plant including the root and reseed to prevent new weed growth. Weed your garden during the coolest part of the day. Weeds compete with a healthy lawn and plants for nutrients, water, and light. 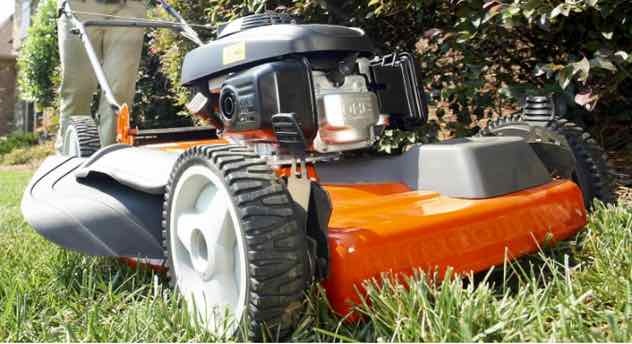 Try to vary your lawn mowing pattern each time you mow to allow the grass to grow upright. Don’t mow your grass shorter than two inches from its pre-mowing height. Try to mow your lawn to a height of 2.5 to 3 inches. Mowing your lawn to this height will reduce weeds and pests, promote deep root development, and allow the soil to better retain its moisture. Lawn care during the spring is very important for enhancing your home's outdoor space. A well-maintained lawn improves your home’s curb appeal and your landscape design. Following these spring lawn maintenance care tips will help prepare your lawn a healthy growing season, will save you money, will add value to your home, and will create a landscape that is attractive, and aesthetically pleasing.